The Zimbabwe Football Association (ZIFA) has banned selling of food staffs at the National Sports Stadium ahead of the Warriors’ reverse fixture with the Democratic Republic of Congo (DRC) on the 16th of October next week. The association is taking a caution against the recent cholera outbreak as health authorities continue to monitor all public gatherings. “No food items will be sold at the Warriors vs DR Congo match on 16 October,” the soccer mother body said on its Twitter page. ZIFA said the move is necessary to combat the cholera outbreak which has claimed 50 people across the country. “(The) Measure (is)necessary to combat chances of fans contracting the deadly Cholera. Fans should bring own water and food supplies.Be safe Spread the message,” reads part of the message on Twitter. 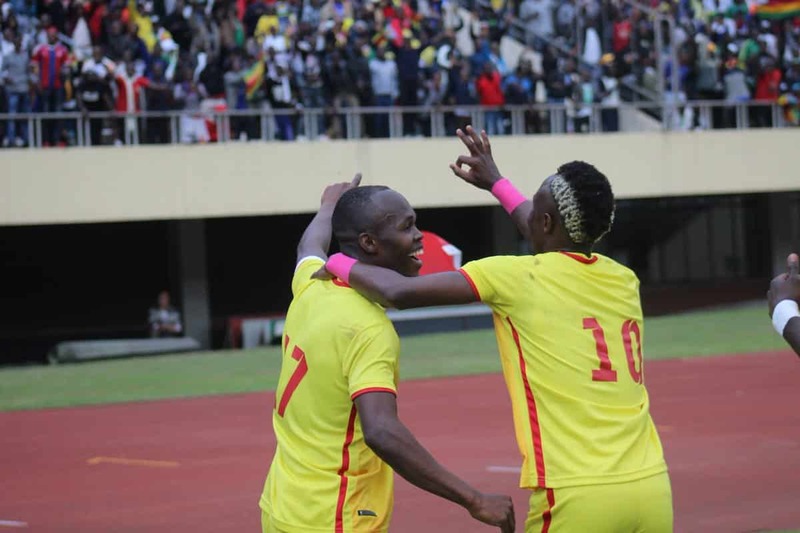 Zimbabwe is battling it out with the Red Devils of Congo in group qualifiers for a place in the Africa Cup of Nations finals to be held in Cameroon next year. The Warriors have already jetted in Kinshasa, DRC for their first tie slated to kick off at 7:30 pm tomorrow.